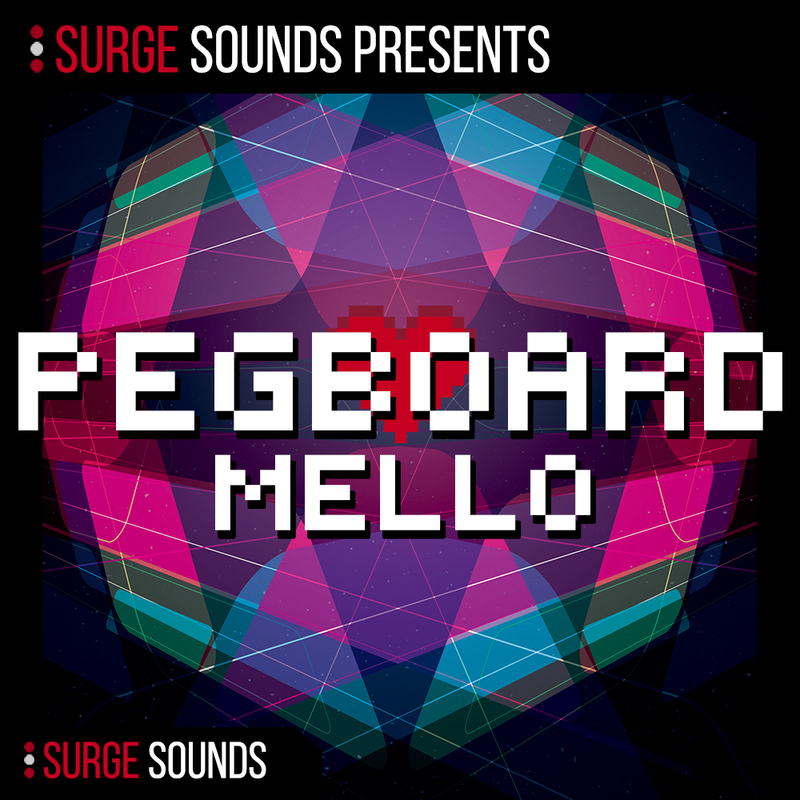 Surge Sounds – Pegboard Mello is a ground breaking sound bank packed with innovative and engaging sounds. The team behind Surge Sounds is always pushing to provide thrilling and phenomenal presets to enhance your creativity and be truly valuable to you. Inside this collection is a complete arsenal of 202 expertly designed presets for your next production. 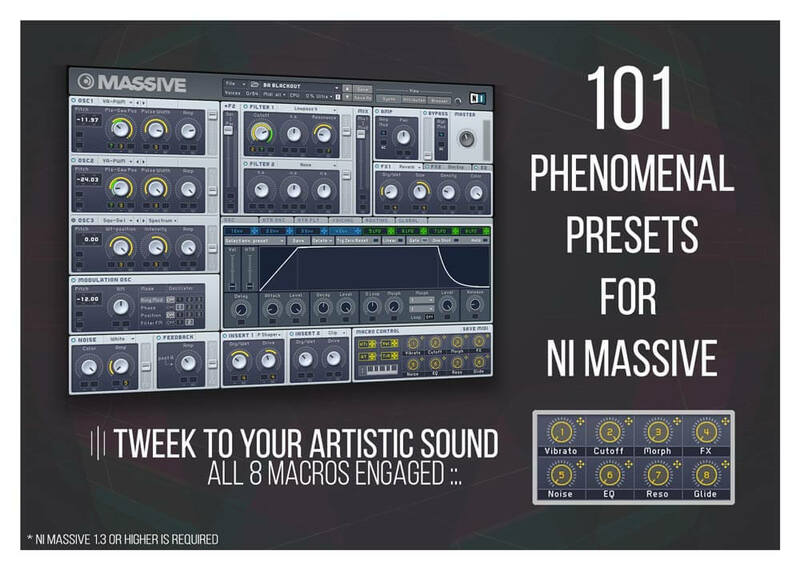 101 extraordinary presets for Xfer Serum and 101 ground breaking presets for NI Massive, all which were expertly crafted to surpass the current creative boundaries. Influenced by extraordinary artists like Pegboard Nerds and Marshmello plus many others, every patch was designed to create a powerful genre bender. We painstakingly reversed engineered chart-topping sounds plus designed fresh new ones that they would love to produce with. 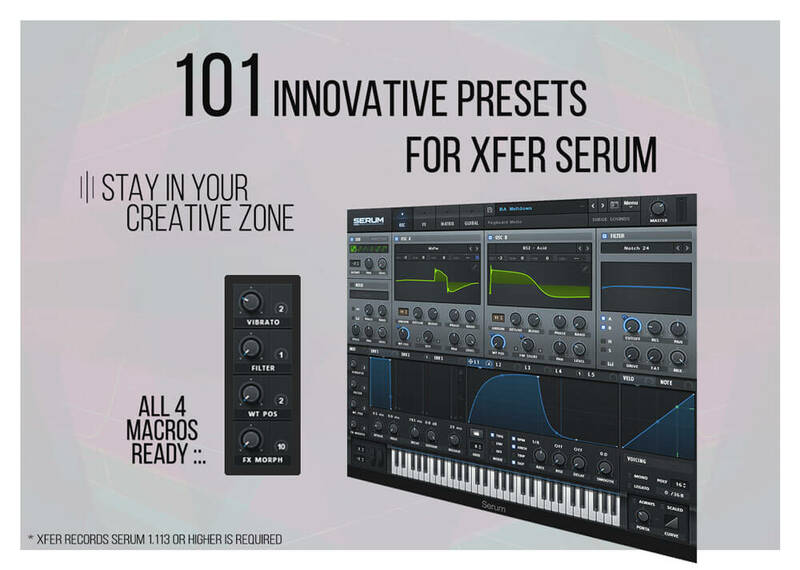 At your finger tips there are 4 macros for Xfer Serum and 8 macros for NI Massive on every preset giving you ultimate creative control and innovation to tweak and match them to your artistic sound. If you are looking for the ultimate futuristic soundset to spark your creativity plus giving you tune after tune, this is the ultimate pack for you!
. 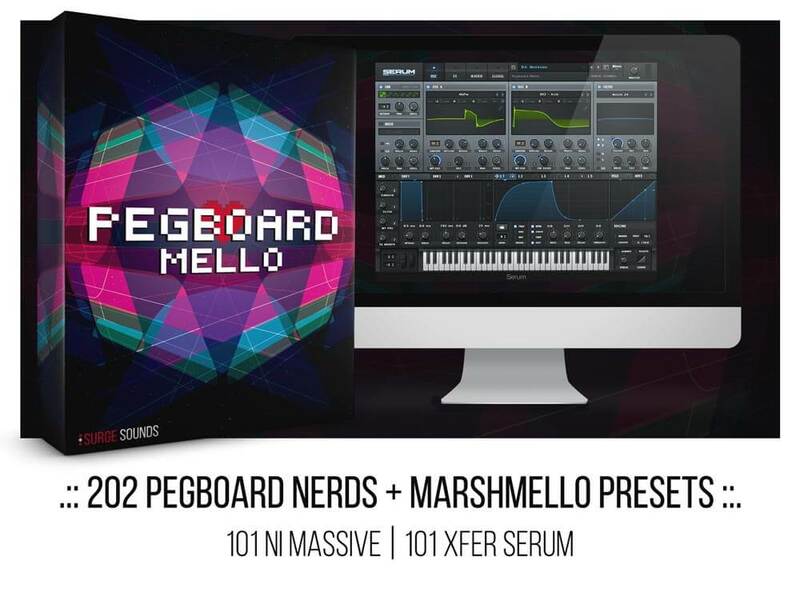 :: 101 Xfer Serum Presets ::.
.:: 101 NI Massive Presets ::.